The American rock band is best known for popularising the southern rock genre during the 1970s. Originally formed in 1964 as My Backyard in Jacksonville, Florida, the band rose to worldwide recognition on the basis of its live performances and signature tunes Sweet Home Alabama and Free Bird. At the peak of their success, three members died in an aeroplane crash in 1977, putting an abrupt end to the band's most popular incarnation. The surviving band members re-formed in 1987 for a reunion tour with lead vocalist Johnny Van Zant, the younger brother of lead singer and founder Ronnie Van Zant. The re-formed band continues to tour and record with co-founding member Gary Rossington and core members Johnny Van Zant, along with guitarist Rickey Medlocke, who recorded with the band for a short time in the early 1970s. The group has since been inducted into the Rock and Roll Hall of Fame in 2006, and have some 28 million records in the United States alone. 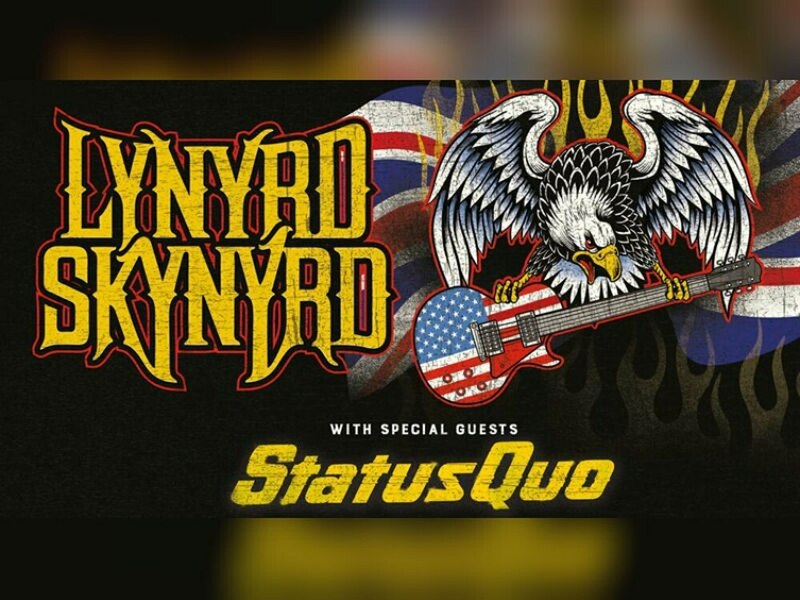 Lynyrd Skynyrd will play Birmingham's Genting Arena on June 30.